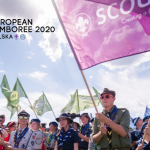 The European Scout Region is pleased to invite you to the Fundraisers’ Network Meeting, which will be held in Prague, Czechia, from 31 May – 3 June 2019. 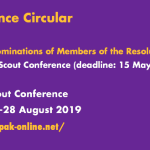 The deadline for registrations is 1 March 2019. 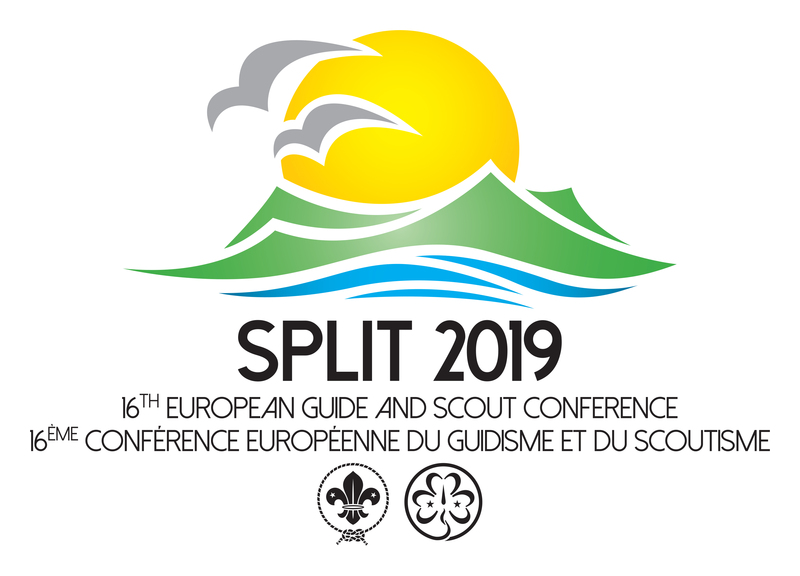 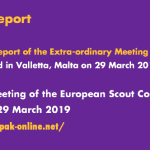 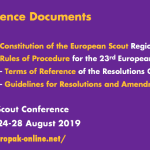 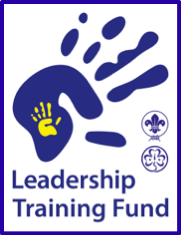 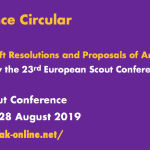 This meeting is organised by the European Scout Region to offer Member Oragnisations an opportunity to share relevant best practices, challenges and needs in the field of fundraising, with a special focus on crowdfunding this year. 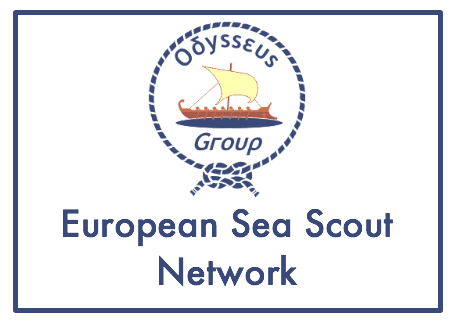 The overall idea of the network is to share and create information about on-going practices and resources in funding, as well as to provide a platform for the exchange of experiences and knowledge.